Our service package and transport 1)prompt shipment:By reputed shipping line and professional documents 2)cargos photo: before and after loading into container 3)packing :strong seaworthy packing 4)best service after shipment with email and telephone 5)feedback email after received the cargo Company information HeBei Qiangyu Wiremesh Products Co. ,Ltd we had our own factory established in 1996, we specialize in manufacturing and selling various of metal wire mesh products. Our products included gabion box , wire mesh series, fence series, stainless steel wire mesh series etc From the establishment on, our factory and company develop very fast and its scale is larger . 2.Can you offer free sample9 A:Yes, we can provide free samples for your testing. 4.How about your after service9 A: After sale, for the ineffective products, we will repair or replace new items for customers. 6: How long is your delivery time9 A: Shipped in 5 days after payment. This weave allows for the use of heavier wire,proucing a stronger wire mesh. Smaller wires as small as micron size,are used in the shute direction and are woven with a larger warp wire. Q:What size can be order requirement for stainless steel wire mesh9 A:No,you can order any size wire mesh that you need. Factory price low carbon Security 3D welded wire mesh fence/50*200mm mesh fence from " The Hometown of Wire Mesh"
High quality We have our own quality control department to provide special quality testing for our customers. Q: How long is your delivery time9 A: Generally it is 5-10 days if the goods are in stock. or it is 15-20 days if the goods are not in stock, it is according to quantity. Weaving Pattern: * Hot-dip galvanized after weaving wire mesh * Hot-dip galvanized after weaving wire mesh * Electro galvanized before weaving wire mesh * Electro galvanized after weaving wire mesh A. 1. 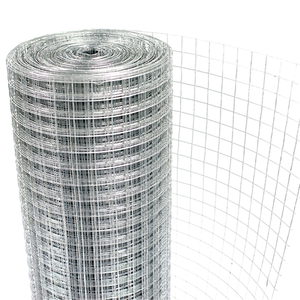 Galvanized welded wire mesh 1/4'' x1/4'' 2. PVC coated welded wire mesh rolls 3. welded wire mesh loading Packaging & Shipping Packing: Packing: Wrapped with moister-proof paper, and then PVC film. 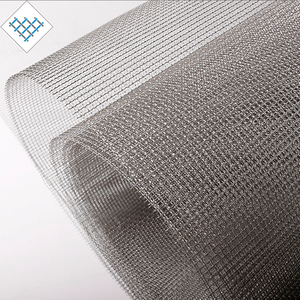 Product Uses Application: Galvanized welded wire mesh is mainly used as fencing panels or further fabricated into wire partitions, wire container panels, wire baskets, welded wire fences, poultry fences and other welded products. 4.How Is Your Delivery Time9 We Always Prepare Enouge Stock Material For Your Urgent Requirement, The Delivery Time Is 7 Days For All The Stock Material. 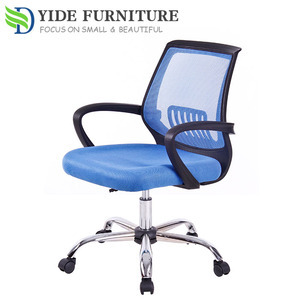 We Will Check With Our Production Department For The Non-Stock Items To Offer You The Exact Delivery Time And Producing Schedule. If you have interest, pls contact us, we assure any of your requirements will receive our prompt attention!